I always adore photographing weddings, especially when the Bride & Groom opt for a first look! Renowned photographer, Melissa Jill, discusses "To First Look or Not to First Look." After reading this article, Jason & Marie decided to go for it! And, they were happy they did, as you can see from the really great candid moments! I also love when the bride and groom spend time carefully planning all the details. Marie painted/illustrated their own wedding invitations! They even had a little cake topper that included their beloved dog, Piper! 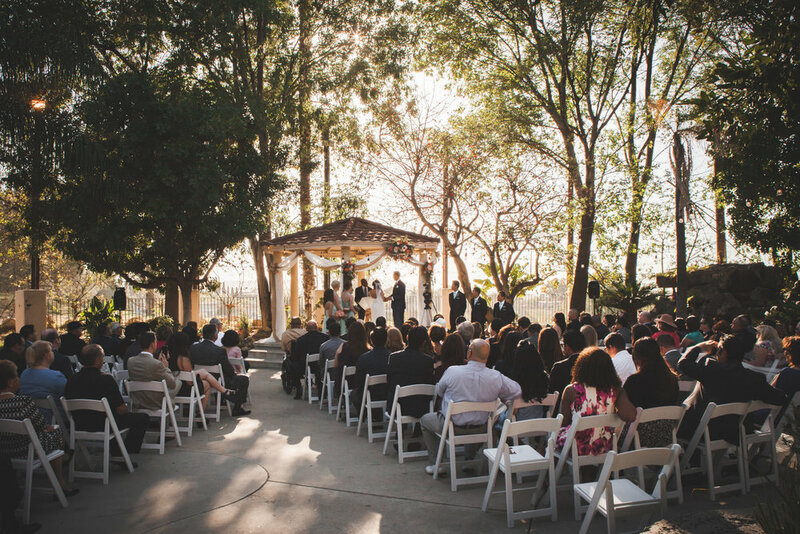 The wedding and reception took place at the Royal Vista Golf Club in Rowland Heights, which was also catered by the venue. They had a very special treat when Marie's sister and a close family friend sang Endless Love by Diana Ross and Lionel Richie. 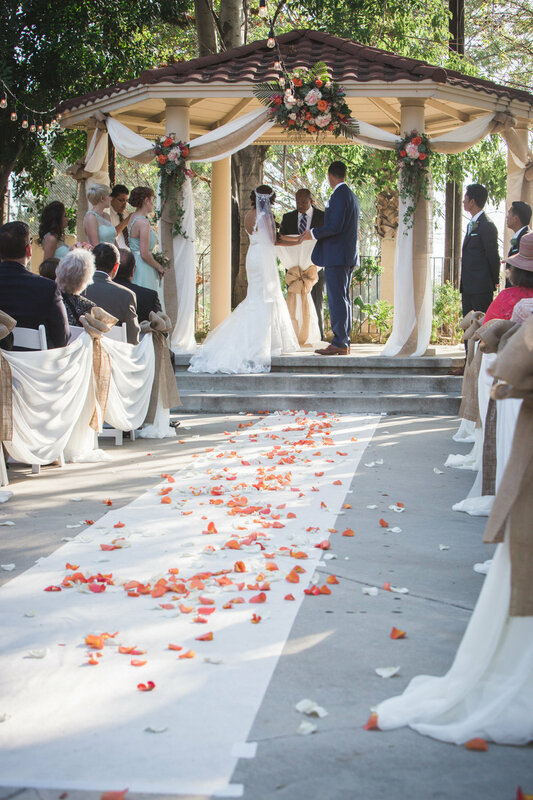 It was a beautiful wedding, and special thanks goes to a few people that helped their wedding day go so smoothly. Hair: Nency Sandoval and Tish from Shear Vanity Inc. I have known Christopher since he was 4 years old. When he asked me to photograph his wedding in Sweden, I couldn't be more proud or honored to not only be there to witness his marriage to the beautiful Alexsandra, but to capture these very special memories I will never forget. 5 years later, they welcomed their first born, Theodore Lucas, into the world. It's such an amazing and wonderful opportunity to photograph their little family -- words just can't express my happiness for them. LOVE THEM. It's so amazing, and a privilege, to see the lives of my clients change throughout the years. Martin & Allie were married on April 28, 2012. A couple of years later, they welcomed their precious Olivia into the world, and a newborn session was in order. Since then, I have been documenting Olivia's life every six months. Below are images from Olivia's 2 year old toddler session at Irvine Park. She is so stinkin' adorable!